Most parts of the country are now in the freeze-dried depths of winter, with Hokkaido and some areas on the Sea of Japan coast thickly blanketed with snow. 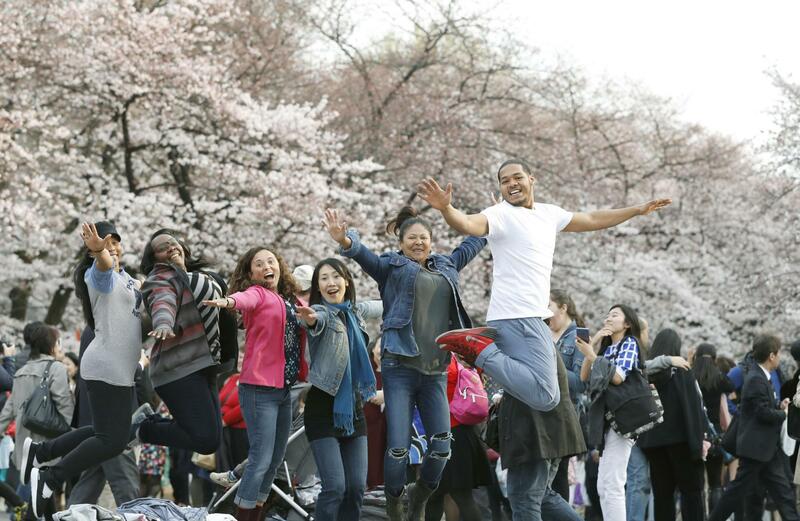 But if there’s one subject that it’s never too early to broach — and plan for — it’s the next blooming of the cherry blossoms. 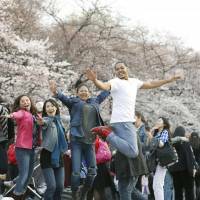 Japan Meteorological Corp., an Osaka-based weather forecast company, has just released its first prediction of when Japan’s beloved sakura will start blooming at about 1,000 locations across the country. According to the forecast, released Wednesday and subject to updates, someiyoshino, the most popular variety of the flower, will start blooming on March 22 in Tokyo, March 23 in Fukuoka, March 28 in Osaka, April 20 in Sendai, and April 21 in Aomori. 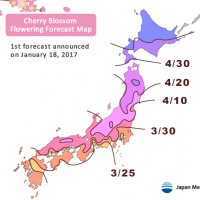 Someiyoshino flowers usually take a week to reach full bloom, meaning peak sakura will arrive March 30 in Tokyo, four days earlier than average, according to the weather report company. 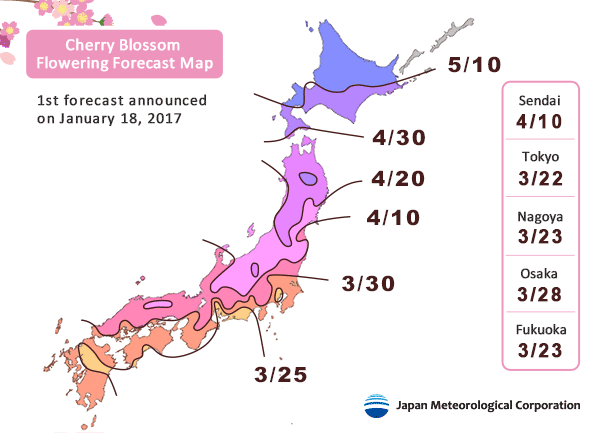 In general, cherry blossoms start blooming in southern parts of Japan and the “sakura front line” moves north toward Hokkaido until early May. Cherry flowers at low altitudes also start blooming early because of the warmer climates. The timing of the first bloom is a favorite topic for Japanese in late winter. The state-run Meteorological Agency publicized nationwide sakura forecasts every year from 1955 to 2009, when the government stopped the forecasts because several private-sector firms offered similar, and often more detailed, predictions for thousands of locations in Japan. More information is available at the company’s website.